Here you can get Zovi Casual Shoes Starting at Just Rs.179. 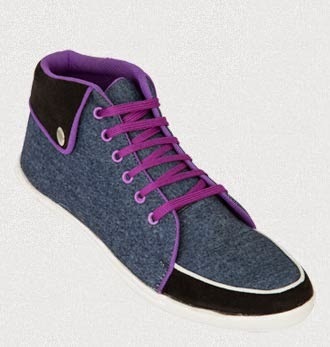 Worth of Rs.499 Casual Shoe, can be get it at Just Rs.179 only. Please Hurry to take advantage of this discount offer. Here you can get FLAT Rs.100 OFF on Zovi Footwears Starting from Rs.79. Please Hurry to take advantage of this offer.